Dharamsala: Gedhun Choekyi Nyima, recognised by the Dalai Lama as the 11th Panchen Lama of Tibetan Buddhism and missing for over 22 years, today turned 28. On the occasion, the Department of Information and International Relations of the Central Tibetan Administration (CTA) in Dharamshala has released a video "Missing - the Panchen Lama of Tibet," in which political leaders from six countries, including India have send their wishes and message for the Panchen Lama. "The video is available on Youtube," said Central Tibetan Administration press officer Jamphel Shonu. Those who have featured in the video include, former Finance and External Affairs minister Yashwant Sinha, members of Parliament Bhagat Singh Koshyari, Ninong Ering and Thupstan Chhewang, apart from President of South Tyrol in Italy Dr Arno Kompatscher. Senators Michel Raison, Andre Gattolin and Annick Billon from France, Member of Swiss Parliament Maya Garf, ex-senator from Canada Consiglio Di Nino, senator Lisa Singh from Australia. 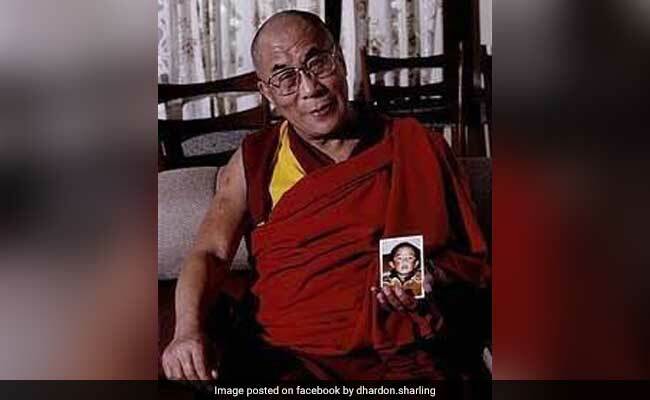 Gedhun Choekyi Nyima, a six-year old boy recognised by the Dalai Lama in 1995 as the 11th Panchen Lama of Tibet has been missing for over 22 years, said Mr Shonu. The Dalai Lama recognised Nyima on May 14, 1995, as the reincarnation of the 10th Panchen Lama. Within three days of the announcement, Nyima was abducted, making him one of the youngest political prisoners in the world. Declaring his case an enforced disappearance in April 2011, the United Nations' Working Group on Enforced and Involuntary Disappearances held China responsible for his disappearance. China has denied any involvement in his disappearance.